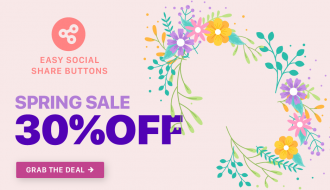 If you actively use Google’s URL shortening service, Goo.gl, you’ve probably read their announcement that they’re officially ending the service as of March 29, 2019. If not than its over – Goo.gl is officially closed now as a service. All existing short URLs will continue to redirect to their destination but you will not be able to create new one – official Google announcement. If you’re looking for alternatives, we’ve got you covered. 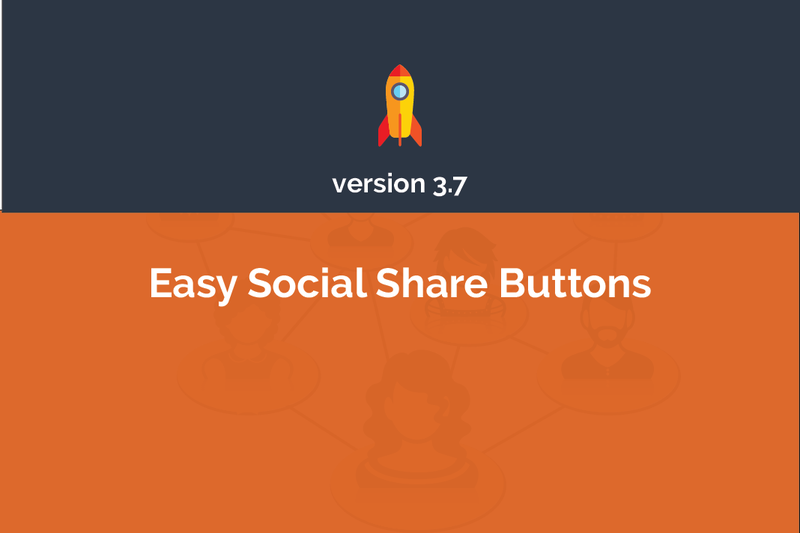 Here are the best 5 alternatives that you can use a replacement in Easy Social Share Buttons for WordPress. 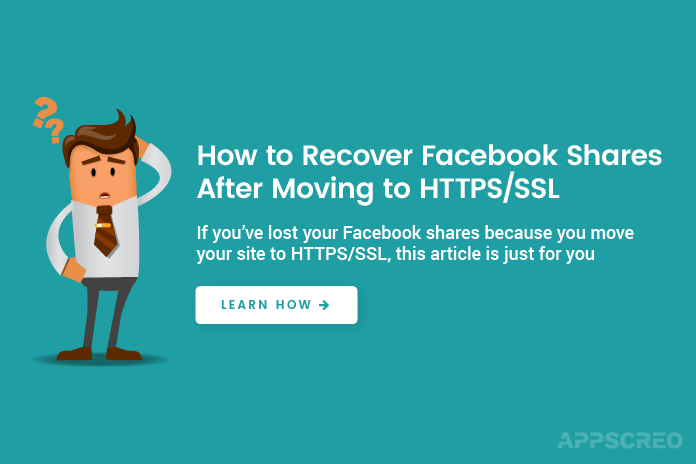 Is the Goo.gl URL Shortener shut down affect my site? If you were using till now goo.gl short URLs on your site, than the answer is Yes. 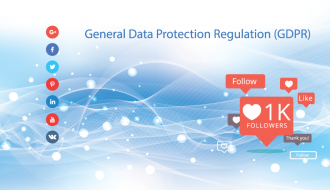 From the date of shut down you will no longer be able to create new short URLs. 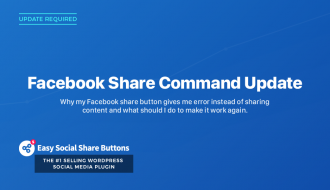 All your past short URLs are cached inside Easy Social Share Buttons for WordPress and they will continue to work as long as goo.gl keep them active. For newly published posts short URLs will not appear but you may also see a notice message that service is not working anymore. 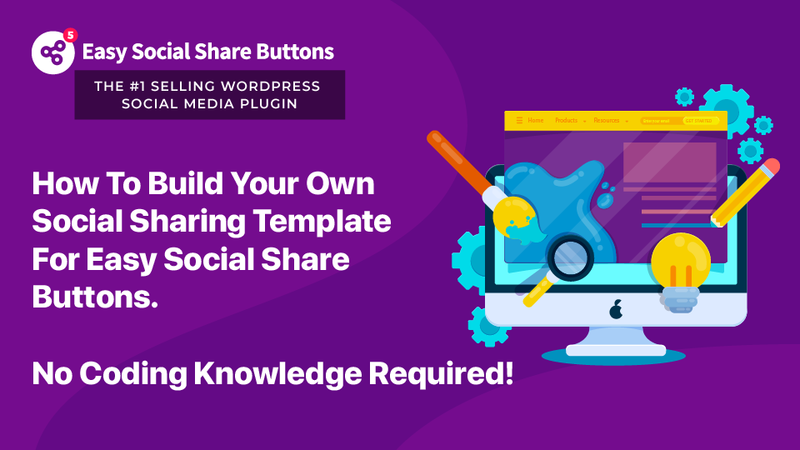 You need to make a change as soon as possible and choose a new short URL service from supported. 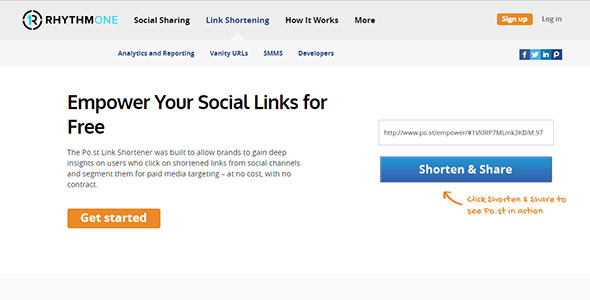 All settings for short URL configuration you can find in the Social Sharing -> Short URL menu. But if you are not using goo.gl, than you have no worries. Everything is good, but you can continue below to find for alternative short URL services. 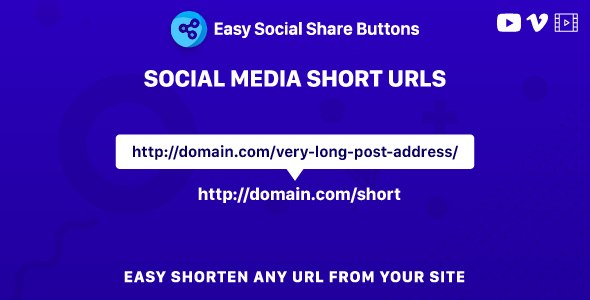 Social Media Short URLs add-on for Easy Social Share Buttons generates short addresses by your own server. 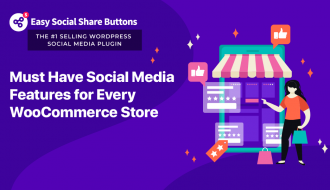 In this way we avoid all short URL services that requires tones of keys and APIs and works slow with a lot of limitations. Using self-hosted short URL your short addresses will be associated with your domain/domains, which has really much advantages than whatever external service. It is easy to setup and you can be ready to use shorts in less than 1 minute with full control over the generation. 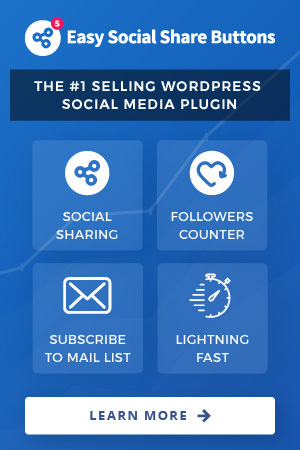 As a bonus you can also create a custom short URLs for your marketing needs. It’s design made from ground up to work seamless with Easy Social Share Buttons for WordPress and your social sharing needs. 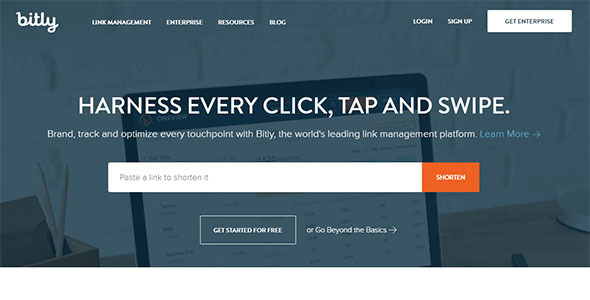 Bit.ly is probably the most used and well-known URL shortener service. There’s a big chance you’ve already clicked on a link generated by them and didn’t even notice. 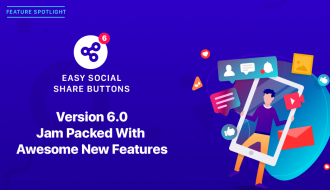 While they have an Enterprise paid version for brands to access more features, the free version is easy to use and it’s a great option for those who are just jumping on board with short links. 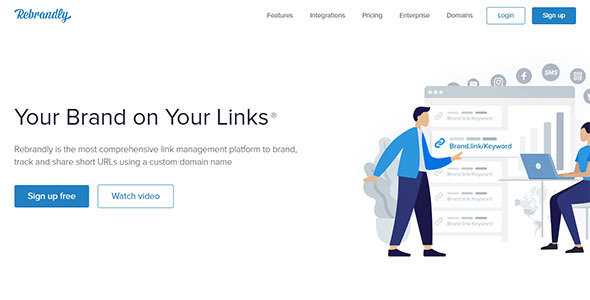 Rebrandly aimed at “create and share short links with your custom domain name”. One thing to keep in mind when choosing Rebrandly is that you will have to use a new custom domain. i.e, you cannot use an existing domain that is already in use. 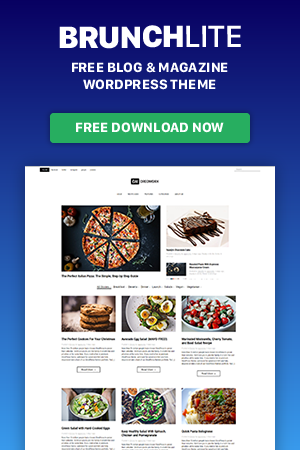 They also have a free plan with 5 custom domains support. 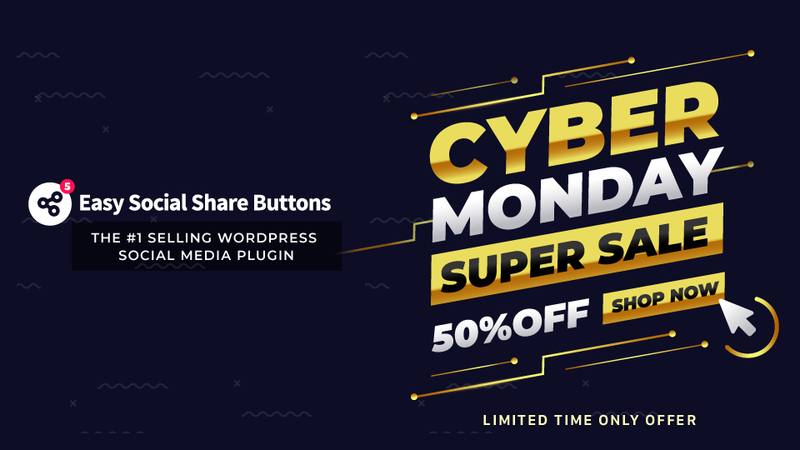 A great option for those that need to have a branded short URLs. It’s not exactly a short URL service. 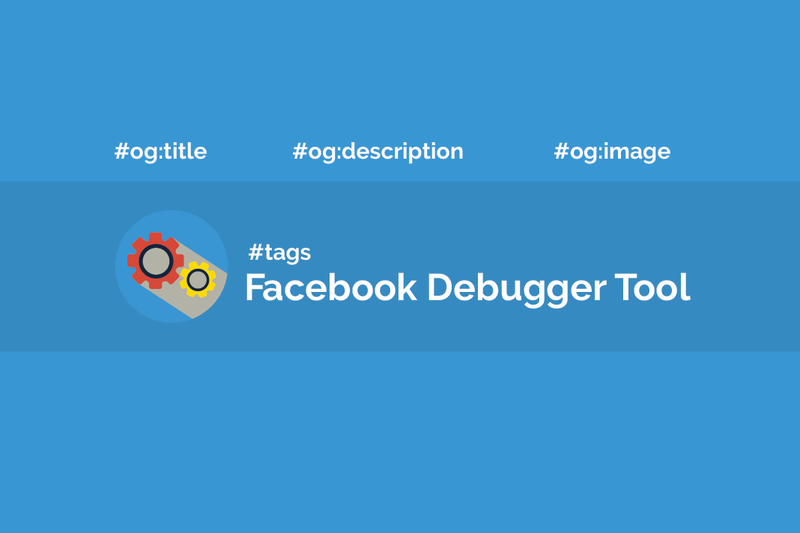 WordPress itself can generate shortlinks based on the post ID format. They are not so pretty but that is free alternative working out of the box, without need of extra setup or token key generation. 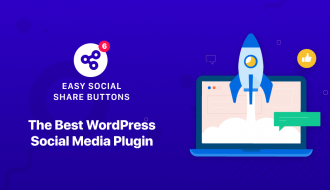 Another plus is that many plugins actively connect with that WordPress function to allow usage of custom shorts – for example the JetPack short URL wp.me.